You can upload your own avatars to sinespace to wear as a full body costume. This tutorial is only for uploading your avatar to Sinespace without custom animations . 1. Import your avatar into Unity. 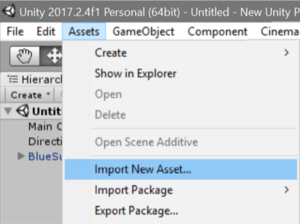 At the top of Unity, click on 'Assets' then 'Import new asset' and import your avatar. Make sure you have saved your avatar from the 3D software you use to model as a FBX file type. When you click on this, you will see an Import Menu. Click on the Import button at the bottom. Set the Animation Type to Humanoid. Set Avatar definition to Create from this model. If you are uploading anything other than a humanoid, please see the page linked at the top of this tutorial. Make sure that Root Motion is unchecked . 4. 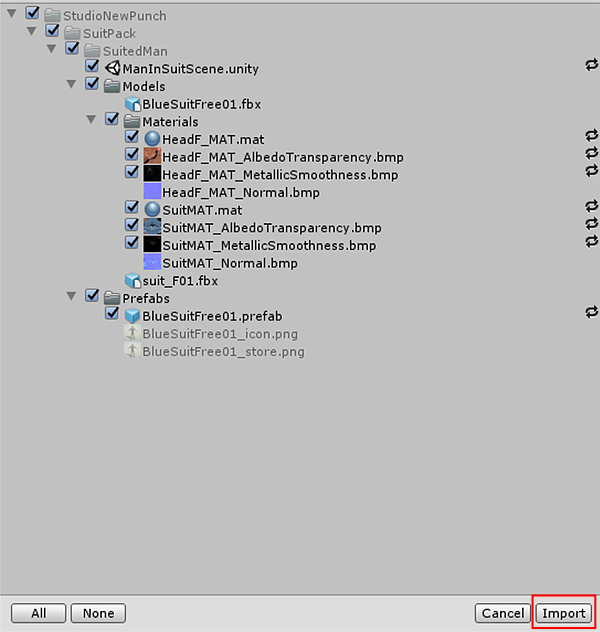 Drag the FBX back into the project window to make a prefab. 5. Once you have the prefab in the project window, click on it. 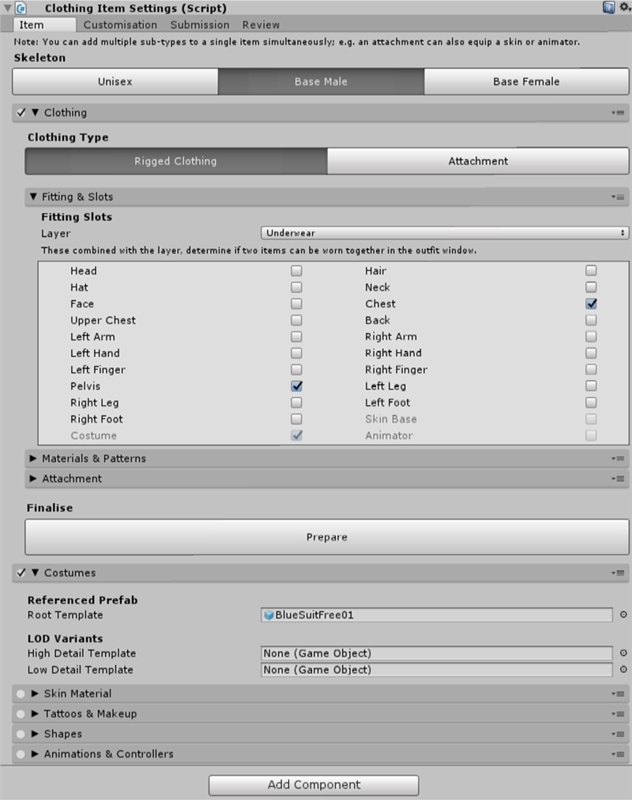 In the Inspector window, add the 'Clothing Item Settings' component. Pick the skeleton you want the costume to fit to. Under clothing, change the clothing type to Rigged clothing. The fitting slots layer should be set to underwear, and Chest and Pelvis should be checked under the fitting slots. Under Materials and Patterns, check the 'Keep Materials always' box. Check the Costume settings by clicking on the circle on the left of the Costume name. Under the Costume settings, there is a setting called Referenced Prefab. Drag the prefab of your avatar into the Root Template box here. If you have LOD variants of your avatar, you can add them here. 6. Hit the Prepare button. If it is successful, the prepare button will say Re-prepare after a second. 7. Add the virtual good component underneath the clothing item settings. 9. Fill in the rest of the virtual good component as you normally would to upload items and hit auto submit to start the upload process. If you are not familiar with the virtual good component, you can see our Virtual Good page for more information. You can check on the upload progress at curator.sine.space.